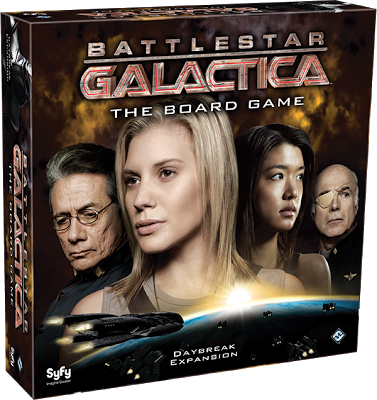 Fantasy Flight Games have announced Daybreak, the latest expansion to the already enormous Battlestar Galactica: The Board Game. It is inspired by the final leg of the epic series, so spoilers will ensue below. Okay maybe I am being unfairly narrow with just this. 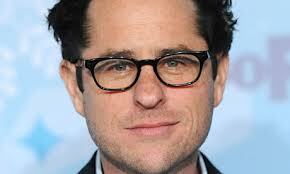 In the name of fairness, it's better to say that the entire Star Trek Into Darkness creative team are pussies. But they're pussies in a particular way, maybe not in strength or speed or stamina, but they are creative pussies, with their artistic dicks cut off and no intellectual balls in sight. I'm going to talk about certain parts of the film in particular. This is not a full review but just a criticism of one aspect in particular about this film. That aspect is regarding how Star Trek Into Darkness attempts to hold a mirror to or at least be a homage, or even reference The Wrath of Khan. Whatever it's trying to do with Wrath of Khan, it sure as hell isn't demonstrating why it's better. With the release or new poke'mon gives the promise of new exciting and interesting comic ideas. This isn't the case for Yanchamu, who only deserves the most generic of panda based jokes.